Flapjacks....I love them !!! They are easy to make and so versatile. 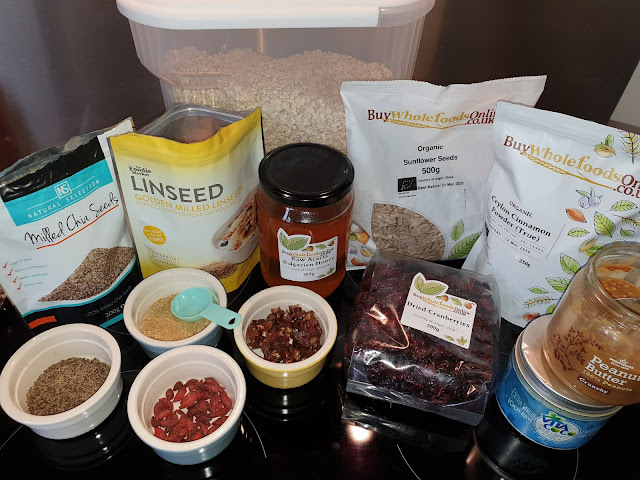 I like mixing up my recipes with different fruits or nuts and seeds. 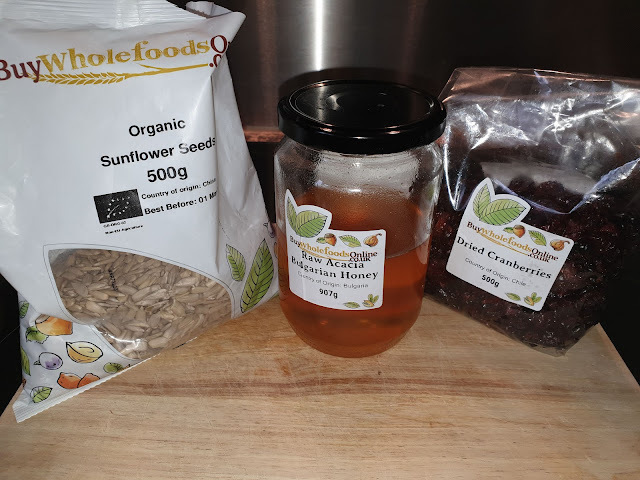 So this week, as I have a box of healthy yumminess from www.buywholefoodsonline.co.uk, I was experimenting and tried a few different ways with different ingredients. 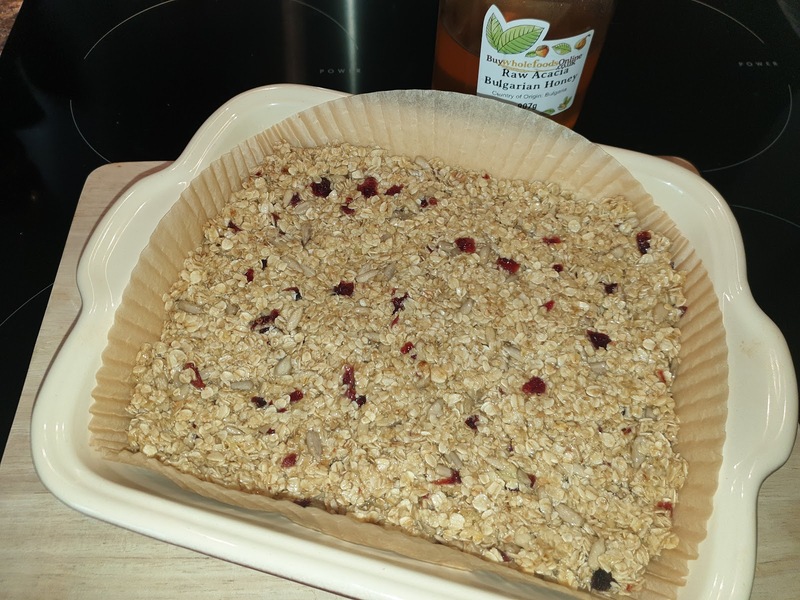 When you add loads of different ingredients to a flapjack it then turns into an energy bar !! But for this post, I'm keeping it more simple. I always made flapjacks, since school, and when i was pregnant, I had such massive cravings for flapjacks, I was literally making them on a weekly if not daily basis, as I kept eating them all. 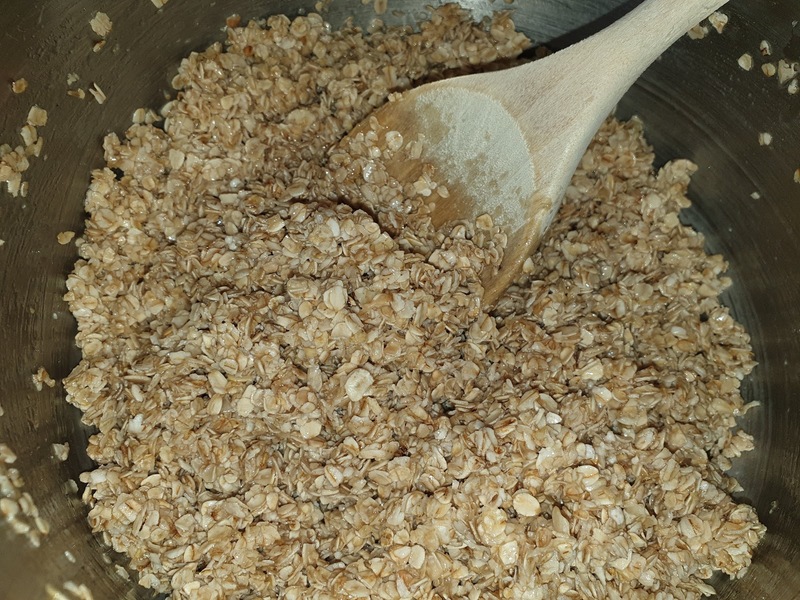 However, Oats are super healthy for you, as they reduce heart disease, which is my main reason for eating them daily, and they also lower your blood sugar levels and help with weight loss and weight maintenance. They make you feel fuller for longer, so they are a great little snack in the middle of the day or if you have oats for breakfast or in a shake they keep the hunger pangs away. So, this is why we need oats in our lives. 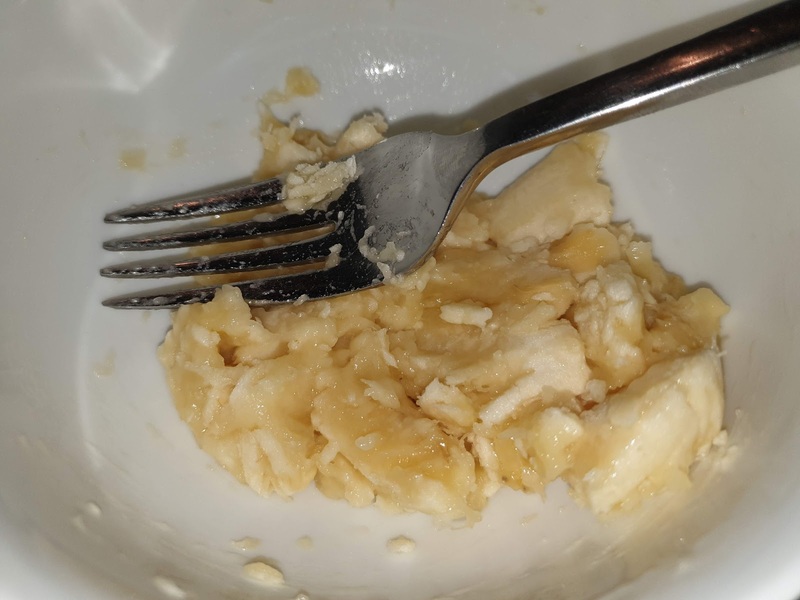 I'm just going to show you a quick and easy recipe and then also tell you how you can change it up. 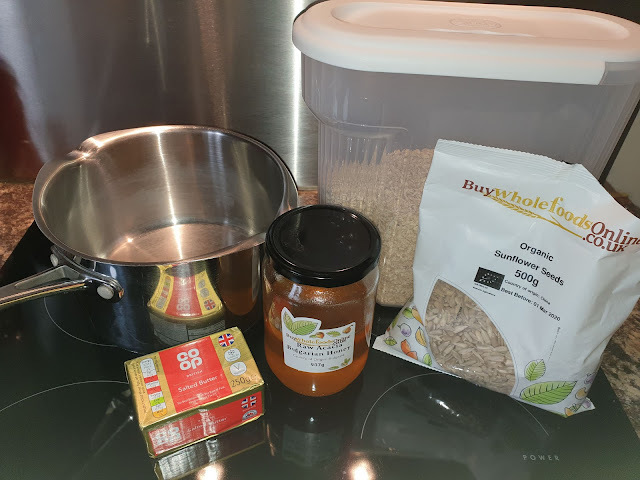 If I'm adding different ingredients, I like to reduce the honey to 140g as it can make the flapjacks too sweet. 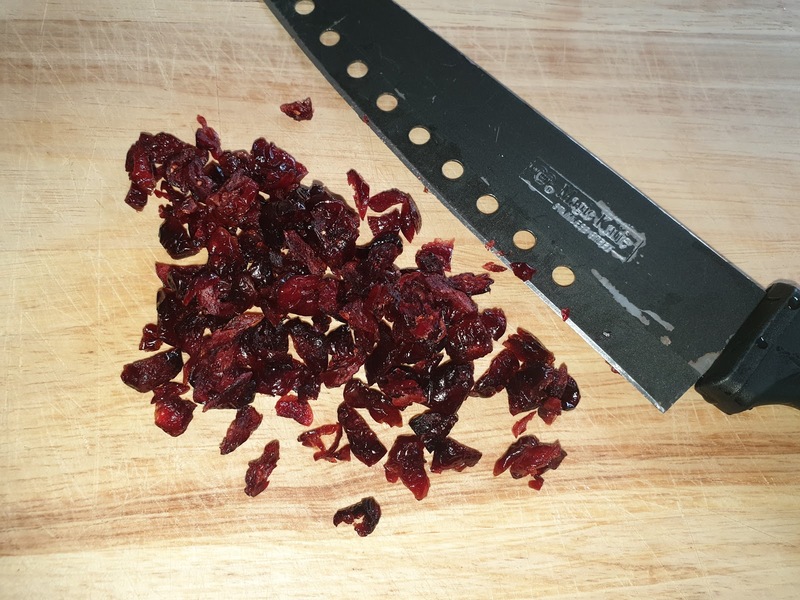 Especially if you are adding a lot of dried fruit. 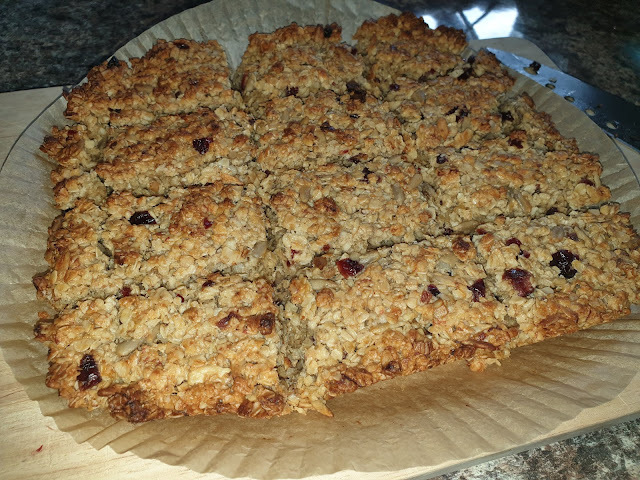 Cook in a reheated oven at 180 degrees for 20 to 30 minutes depending on how crispy you like your flapjacks. 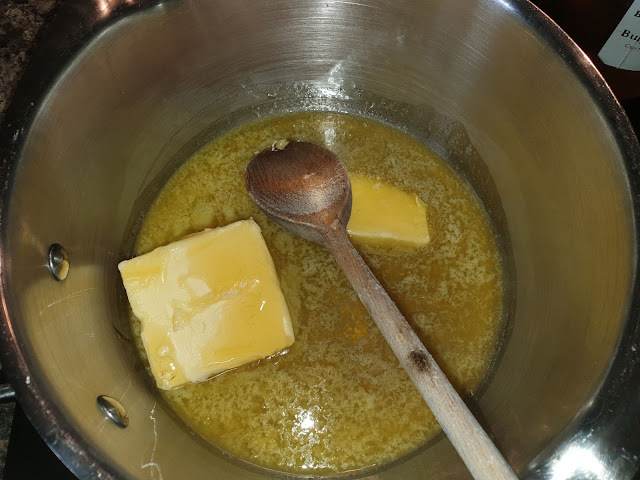 So, very simply, melt the butter and the honey together in a saucepan. Whilst they are melting together, mash up your banana. Bananas make the flapjacks chewy and add a little bit of extra goodness, as well as natural sugars. I also added some chopped BuyWholefoodsOnline Dried Cranberries. I only added 30g on this occasion, but you can add as many or as much as you like. Always remember that you change up any recipe to suit you. I then added the rolled oats, the cranberries and sunflower seeds to the melted butter and honey and mixed it well. Then as a massive cheat I used a cake tin liner in an 8 by 8 dish and baked it in the oven at 180 degrees. Done. So easy and so good for you. Take the dish out of the oven and just let the flapjacks cool. the more you let them cool the easier they are to cut. I'm always impatient, I can't help it, so they go a little crumbly, but that's OK they're mine. They then get stored in a tupper wear box so the kids can help themselves easily. In less than a day, I only have 5 left, which I'm sure will all go once the kids have returned from school. Literally..... any dried fruit, seeds, nuts and beyond. Most of these you can get from www.buywholefoodsonline.co.uk at amazing value. So get stocked up and get healthy snacking.